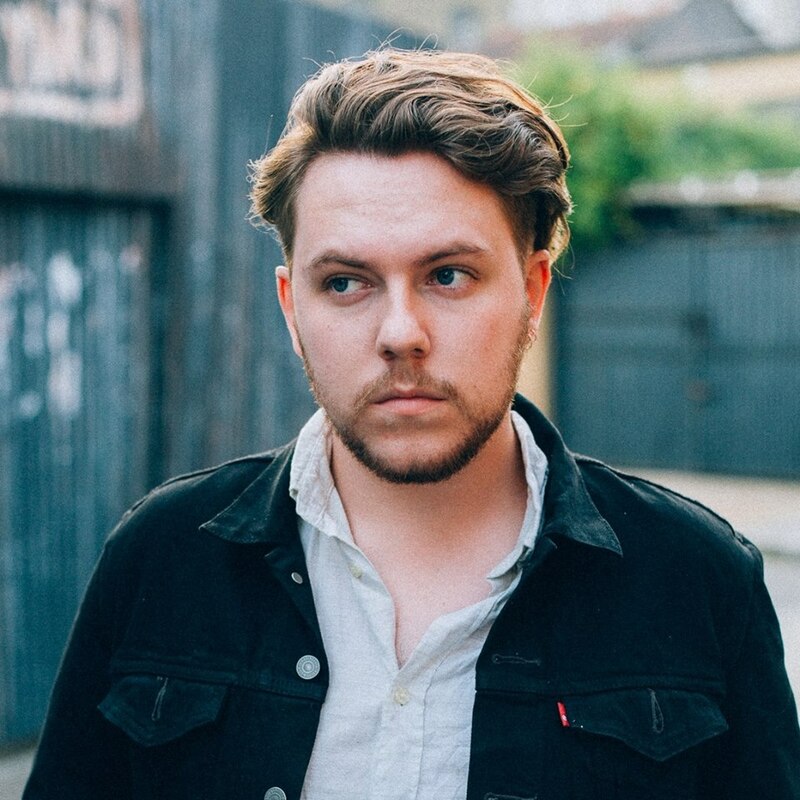 Another track I missed last week was the return of Saint Raymond. A sad shame since his increasing popularity it would seem I've been left off his recent press mail outs - it's a good job Soundcloud has its recommendations on point. Carried Away is probably his most pop-ready single yet, unapologetically catchy and fun the track ticks all the boxes as it swells towards its euphoric choruses in fine style. A skill he's had dialled for a long time. Take a listen below.